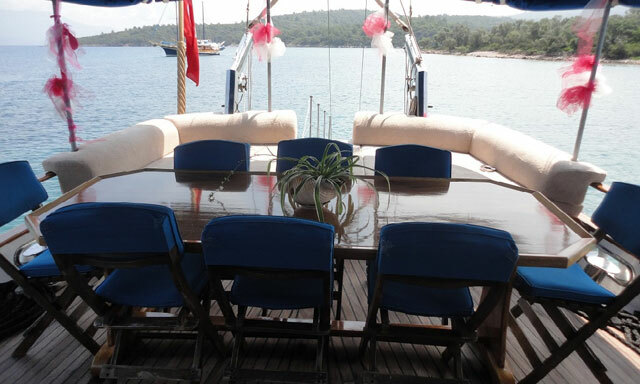 For up to 10 guests. 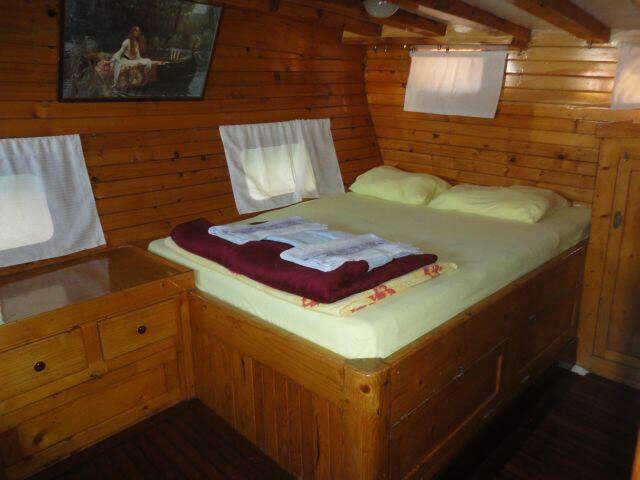 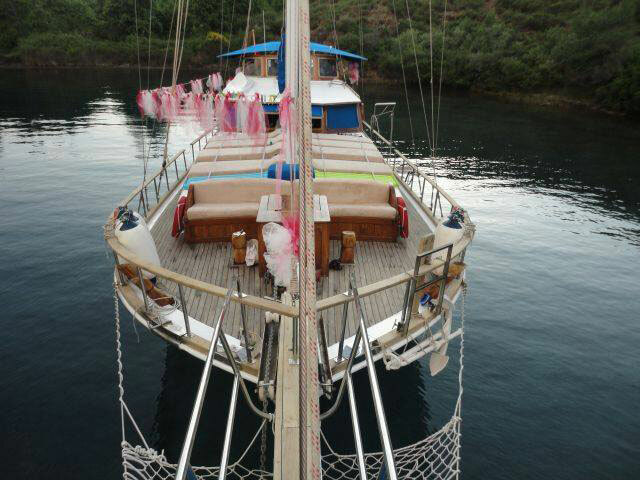 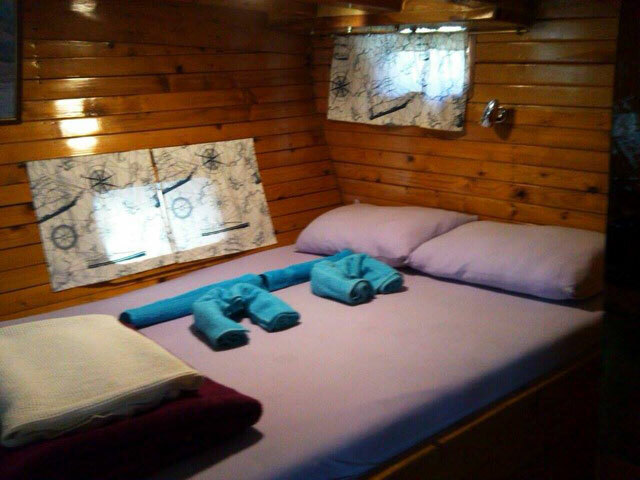 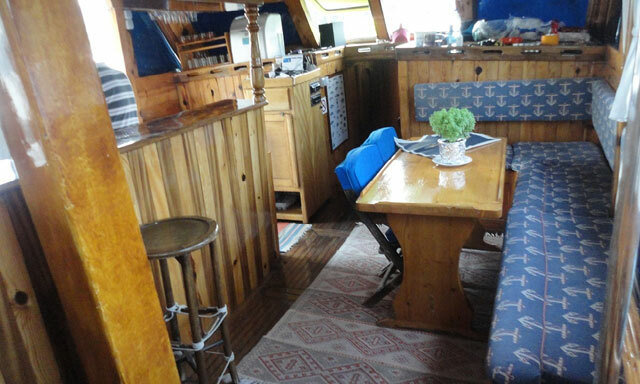 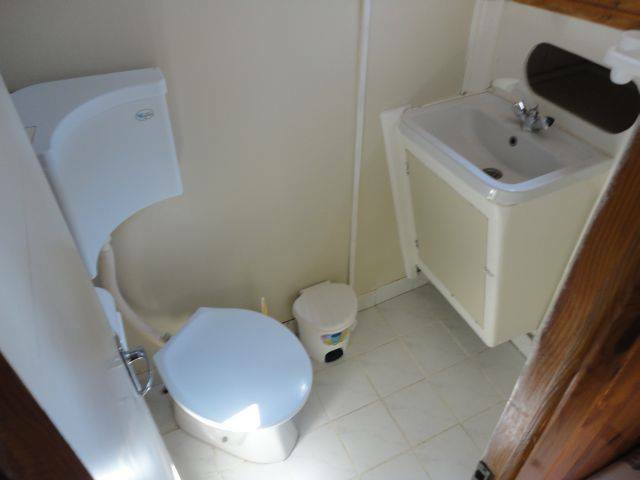 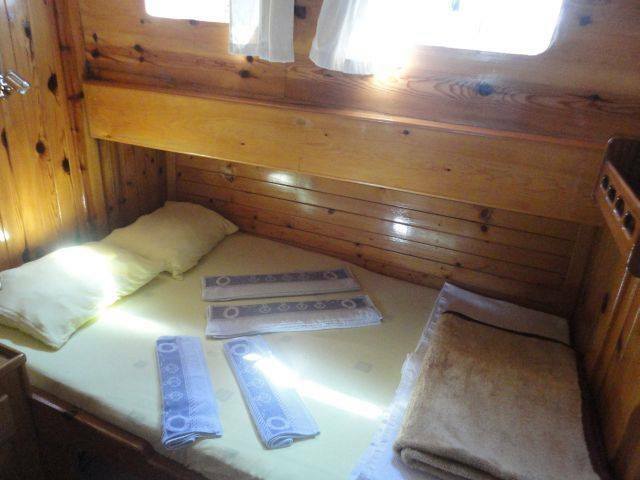 5 double bedded cabins each with hair dryer and en suite wc & shower. 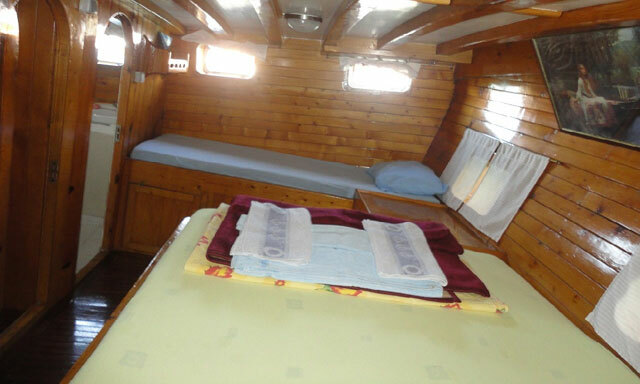 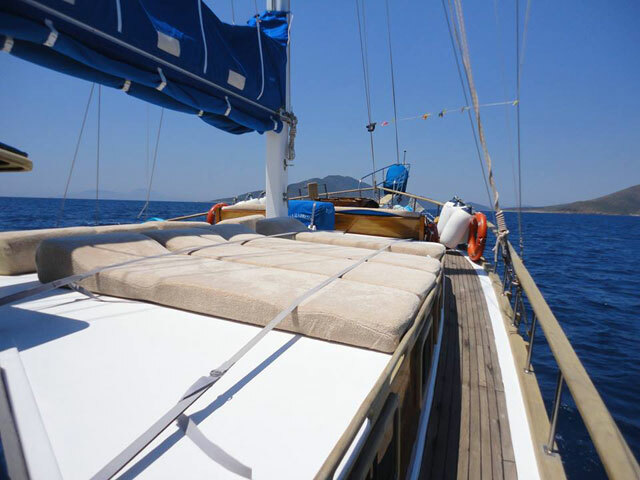 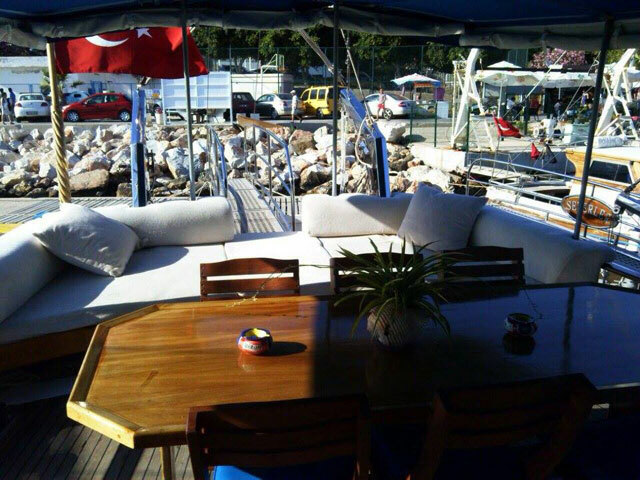 Music set with DVD player, Canoe, Dinghy with 8 HP outboard engine, Snorkelling and fishing equipment. 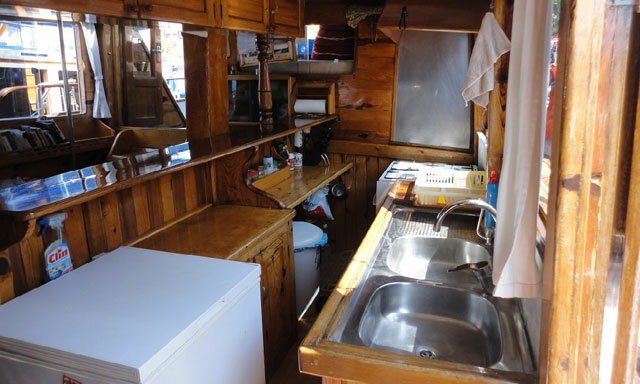 Deep freeze, Refrigerator, Navigation & security equipment.